Mountaineering is one of the adventure activities that allow us to explore and experience nature. Malaysians are increasingly keen on pursuing hiking as their hobby or passion. Raman Nair Hachoodan (44) is one of the legendary men who dedicated his whole life to mountaineering and hiking expeditions. Raman is a well-known name among the hiking community not only in Malaysia but also internationally. He has climbed most mountains around Malaysia and touched some of the toughest peaks in the world. However, he has always claimed that Mount Everest was his highest achievement; Yes, Raman successfully touched Mount Everest summit on 20th May 2017. He is one of the 19 summiteers in our country. 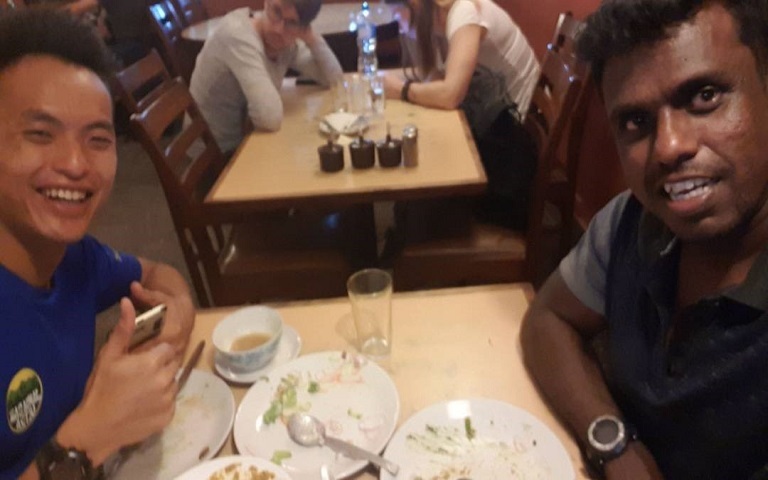 As a solo and self-trained climber, he funded the entire expedition without any support from the government or NGOs, which cost him more than RM100,000.00. His parents Veerakumar and Parvathy have supported him throughout the Everest expedition. At end of April this year, Raman joined the Mount Ama Dablam expedition at Nepal with his friend Jack. The one-month expedition was cut short due to the bad weather. On 15th May, Raman was reported missing after the crew decided to climb down to the base camp without reaching the peak. His body was recovered by the rescue team in Nepal on 20th May 2018. The hiking community was truly shocked at his tragic demise. What makes it even sadder is that Raman and Jack were almost the first Malaysians to reach the Mount Ama Dablam peak. The bad weather forced them to return to the base camp without summiting. 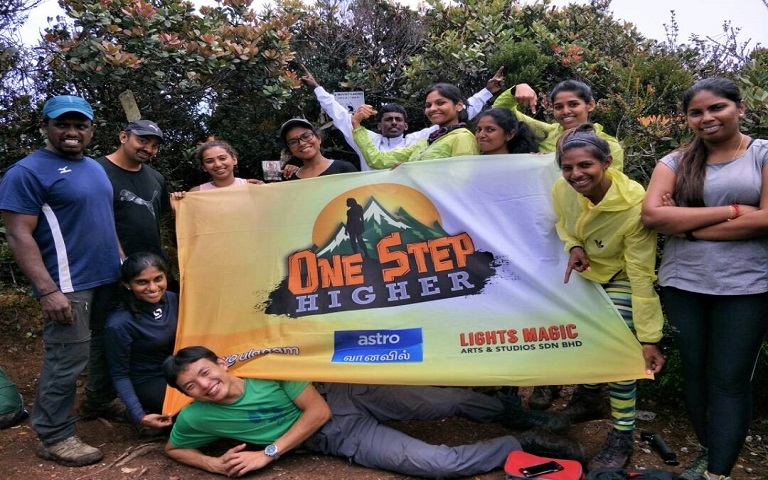 Raman was also recently attached with Astro Vaanavil’s brand new upcoming reality show ‘One Step Higher’. The show captures the hiking adventure to 6 famous peaks around Malaysia from moderate to the toughest expedition. Raman was chosen as the official mentor for this whole program with 18 film crew involved in the shooting including the participants. The team has already climbed 5 mountains and planned to resume for the 6th mountain after Raman's return from Ama Dablam. The whole team is saddened by the news and miss him to the core; even when they spent only a few months with him. Raman surely is an inspiring person who loves the jungle very much. He ensured the participants and crew’s safety at all times. He loves to cook for us when we are camping in the jungle. I personally feel he is so blessed because he had lost his life doing what he loves the most. It’s time to respect his bravery and his determination to take any risk to pursue his dream. Our team is missing him and our deepest condolences to his family. We also feel blessed and lucky to work with him for One Step Higher." “We now feel more responsible and ensure this program to be successful as a tribute for the legendary Everest Hero.” said the One Step Higher Producer and Director Jeyapragash Jeyamurthi (JP). IN LOVING MEMORY OF OUR BELOVED MENTOR. May his soul join the Almighty peacefully. 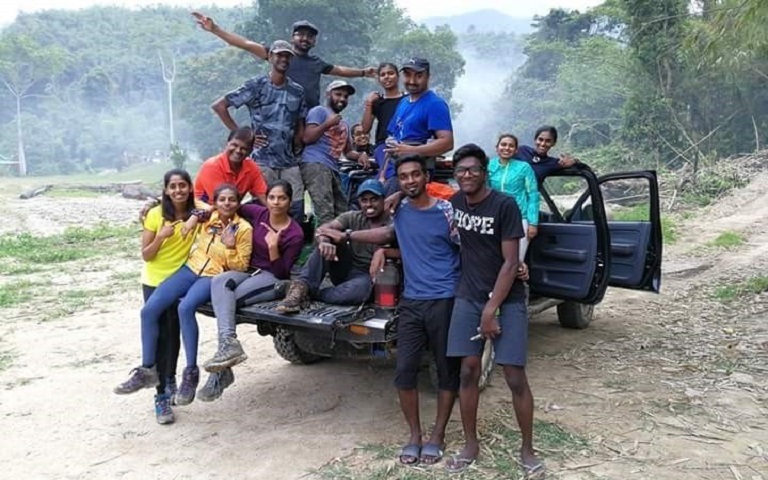 This week, One Step Higher will be paying a tribute to this inspiring mountaineer and don't forget to catch the show at 8pm this Saturday on Astro Vaanavil!